From our skin to our hair, so much tends to change as we get older. But while some things may be out of our control, caring for your tresses isn’t one of them! So if you’re ready to take charge over your mane by establishing the best shampoo for ageing hair, you have come to the right place. And it doesn’t stop there, we have also added a few handy hair tips and advice on how to care for your locks. See them all by reading our best shampoo for ageing hair story, below. This anti-ageing shampoo is perfect for helping with the signs of ageing hair. Especially if you’re looking for an ‘all-rounder’ to aid with volume, loss of colour vibrancy, breakage and brittleness. 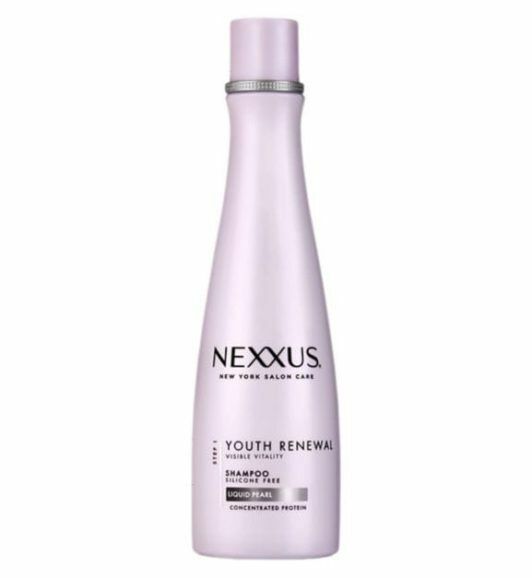 In our books, the Nexxus Youth Renewal Shampoo is great hair buy for smoothing and managing mature hair. 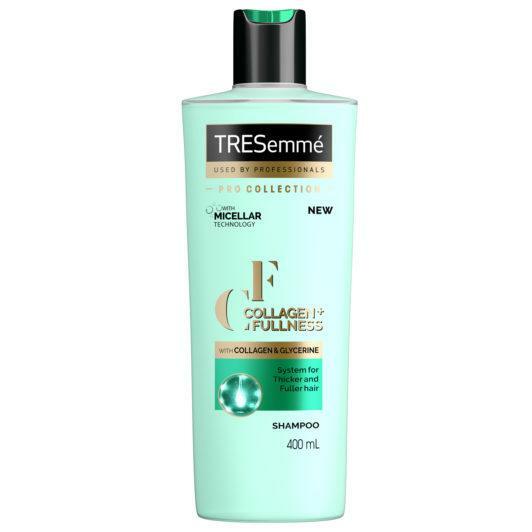 If volume is your main ageing hair issue, then the TRESemmé Collagen+ Fullness Shampoo will help plump up and make your locks look thicker in an instant. The formula uses micellar technology and is created with glycerine to gently cleanse tresses. Visibly thicker hair with body and texture? Check, check, check! 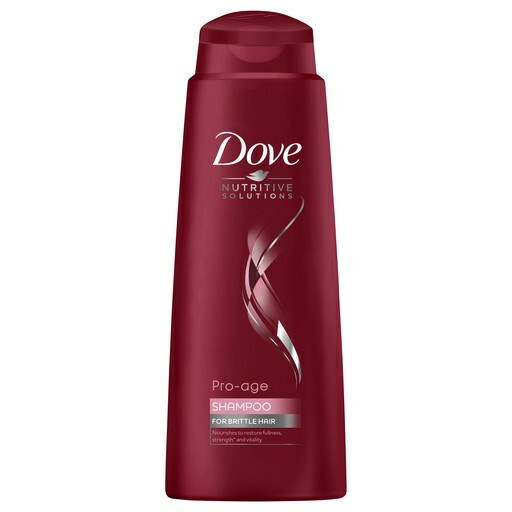 Our number one choice for anti-aging shampoo comes from Dove’s Pro Age range. Designed to restore strength to ageing hair, the Dove Pro Age Shampoo will leave tresses looking thick and full. This unique formula contains MicroMoisture Serum™ to help moisturise hair from deep within, all while restoring brittle hair to leave it 2x stronger. As a result, your hair will look and feel thicker, fuller and naturally revitalised. And for optimum results, use alongside the Dove Pro Age Conditioner. 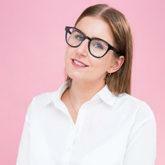 As we’ve mentioned, ageing hair can feel rough, dry and brittle which can be prone to breakage. The TONI&GUY Damage Repair Shampoo helps revive hair fibres for hair that feels and looks stronger. Offering you more than just the best shampoo for ageing hair, we have included a few clever hair hacks to ensure your tresses are styled to perfection just below. 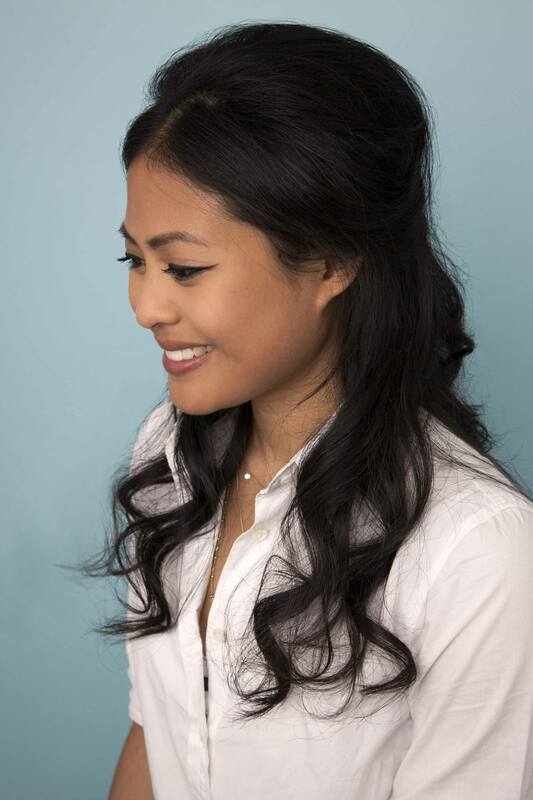 Did you know that hairsprays are great for more than just sealing your updo? 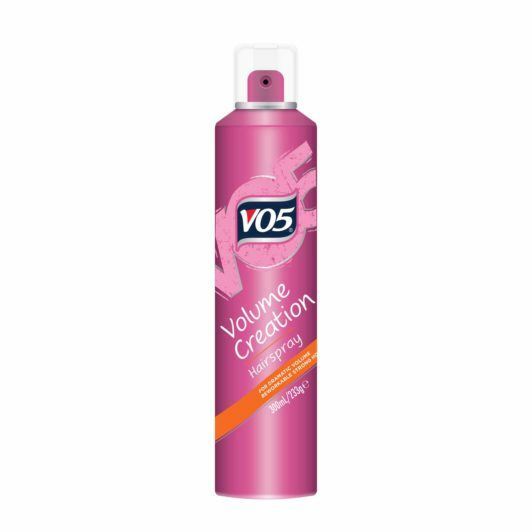 If your hair is falling flat and you are on a quest to boost volume, we recommend using the VO5 Volume Creation Hairspray. Simply flip your hair forward and spray hair from root to tip (work in sections for extra va-va-voom). Using a weekly deep conditioning treatment will help to moisturise rough and brittle strands. 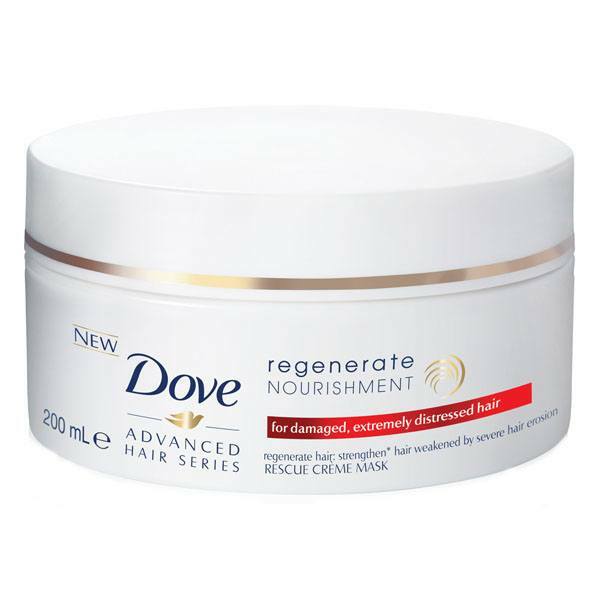 We love Dove Regenerate Nourishment Rescue Cream Mask for creating the appearance of healthy-looking hair. Perfect for tresses in need of repair. If thinning is your major bugbear, it’s time to get clever with your hairstyles. Choose from ’60s-inspired bouffants (with some gentle teasing for height) or if you are an avid center-parting wearer, it may be time to flip it to a side-parting. This easy hair hack instantly gives the illusion of fuller tresses.